Welcome home to one of West Bloomington's best kept secrets! 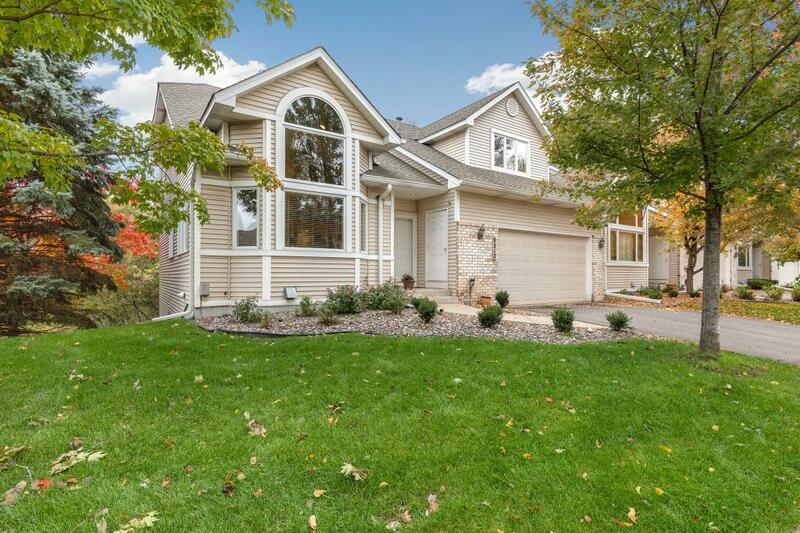 Perfectly renovated townhouse near Hyland with pond views. The home has been updated with high end finishes, including a gourmet kitchen, Sub Zero and Wolf appliances, custom cherrywood cabinets, hardwood floors and your very own wine cellar in the lower level! Gigantic walk in closet off the master suite. Combine convenient location near shopping and dining, proximity to nature trails, and a "like-new" feel and you have the ideal, move-in ready home!